Contact V.A. 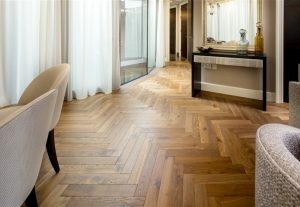 Hutchison Flooring Ltd. Your Phone Number Landline or Mobile. Estimator: Please contact our Estimator Julia at julia@hutchisonflooring.co.uk.